 Starting or doing business with the City of Florence has never been easier. You'll be able to receive all of the City of Florence service information you need to expand or start a business, plus more. To remove the legwork from our business clients, the program offers you one point of contact for assistance and information. Florence Utilities provides you with the utmost friendly, professional, and expedient customer service. We are responsible for providing the residents of Florence with Electricity, Gas & Water. We are here and ready to talk or interact with you when you need us. Use the Contact Directory below or contact us via social media. We will respond as soon as possible. Florence is southern living at its best! This is how life is supposed to be. From the houses on the bluffs overlooking the Tennessee River to the beautiful and historic homes in the city’s downtown area, life in Florence is full of beauty. Whether you are planning to do business in Florence, visit us, or relocate, this is the website where you can find anything and everything about the City of Florence.